The entire output by Ropartz, which is extensive, is imbued with the earth, marine smells and the odours of the Britanny countryside. 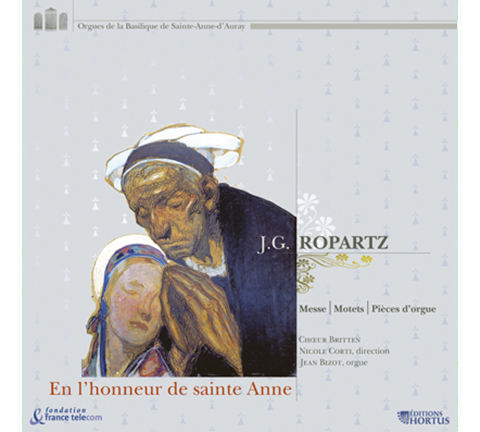 The Saint Anne Mass and the Benediction of the Holy Sacrement for the feast of Saint Louis de Gonzage call upon organ pieces taken from Au Pied de l’Autel, heretofore unrecorded. First recording of the motets for solo voice. And the august splendour of the glorious rhythms Spreads freely across the boundless moor.